We operate 365 days a year by appointment. Do you need a visit extra early morning or late at night? MasterCard, Visa, Discover, cash, checks & money order. A $30.00 charge will apply for returned checks. We reserve the right to cancel mid-day walks in dangerous weather. We use public school closures & local news as a guide only. We will be in contact with all clients with reservations for mid-day dog walks to keep them informed when a decision is made. Closing is never really an answer for us, but we need to reserve the right, in the event it becomes necessary to keep everyone safe. 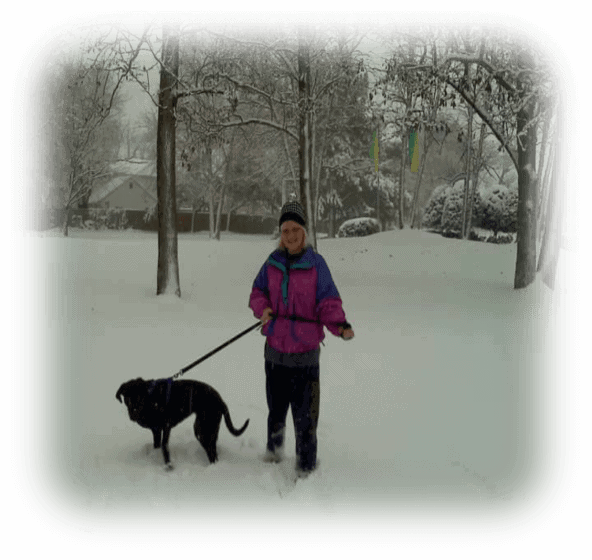 In most cases, walks will be made as conditions improve. Vacation visits are ALWAYS made, but may run late due to conditions. At times during the hot days of Summer it is sometimes necessary to shorten dog walks. 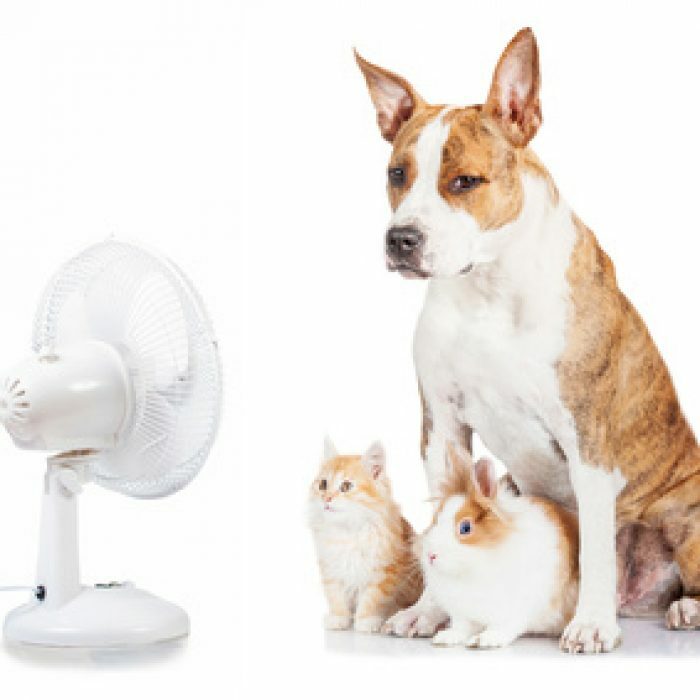 There are numerous safety concerns, including burnt paws and heat exhaustion. We always put the safety of animals in our care first. During these times we have many fun indoor activities and silly dog games to stimulate and exercise your pups. The entire surcharge is given to your sitter as a “Thank You” for working on a holiday. 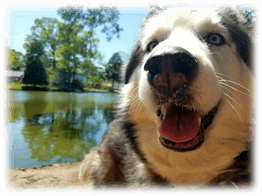 Bones N Belly Rubs is a licensed, insured and bonded company. We would love to care for all of your furry, finny, feathered and scaly friends!!! All bookings are on a first come, first serve basis. For mid-day dogs walks (M-F), the Weekly Wags or Fetch More Packages are recommended to guarantee your days in advance. Cancellations for ANY visit or service over a holiday period requires 7 days notice before the invoice starts. Having flexibility is our goal. When our schedule & staffing availability permit, short notice add-ons and cancellations are always accepted. 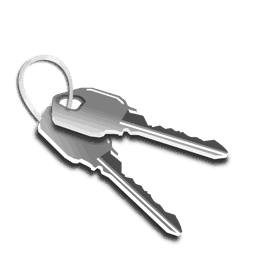 We need to receive 2 working keys from each client or we can make this 2nd copy for a $4.00 charge. Keys are only labeled with a client i.d. number. No names or addresses are ever labeled on your keys. * Book any service with as little as 12 hours notice! * Call for emergency visits with same day notice! * Locked out of your house? We will come let you in!! Every client receives one key pick up free of charge at consultation, and one key return free of charge. Keys will be returned via method requested from client. Hand to hand return is strongly recommended. Any other method requested we will not be held responsible for lost/missing keys.